Amy and Sasha are looking amazing celebrating Amy's new position as VP of Sales at Print Media! These are two gorgeous, talented women. 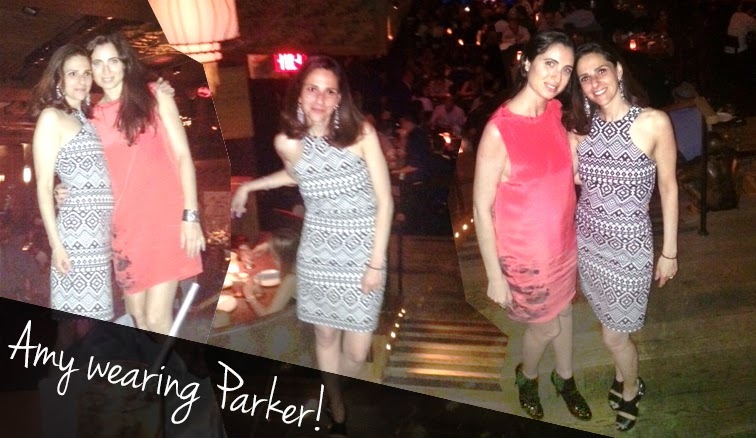 Amy is rocking Ambience Style in the Parker Mariah dress.